The BottlesXO Advent Calendar is almost done, but don’t worry – we’ve saved some of the best prizes until last. In collaboration with Brut Cake Cafe, we’ve put together a final weekend of amazing prizes that you can win with every order, right through 24 December. Plus, EVERY SINGLE ORDER placed today on Friday, 22 December will come with a complimentary voucher for RMB 38 OFF at Brut Cake Cafe! If that isn’t a Merry Christmas, we don’t know what is. Read on to find out more about the amazing prizes you can win this weekend. One of our favorite cafes in town, Brut Cake Cafe, is offering a couple of lucky winners Brut Prize Packs including premium coffee, cash vouchers, tote bags, mugs and more. Brut Cake Cafe is a lifestyle restaurant, that strives to serve excellent quality food and coffee in a beautifully designed environment. A sumptuous Champagne from de Venoge, one of France’s most prestigious houses. Something very, very special. Get an amazing RMB 880 OFF quality wine, beer and spirits delivered to wherever you are with this one-time only voucher for one lucky winner this weekend! Our “Stock Your Bar” offers a selection of dark rum, tequila, bourbon whiskey and organic British gin from our new range of premium spirits. Every single order from 1st to 24th December will come with a chance to win. Only orders placed on Friday, 23 December will arrive with a complimentary Brut Cake Cafe voucher. 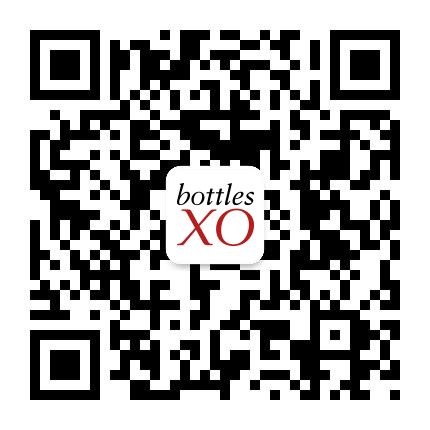 Click here to download the BottlesXO wine, beer and spirits delivery app and get your chance to WIN!